Eating and drinking these five things will help improve the appearance of your skin. Most people's skincare routines feature several beauty products such as moisturisers and anti-aging creams. While taking care of your skin on the outside is important, you also need to put a lot more thought into what's happening on the inside. What you put in your mouth can improve the way your skin looks on the outside. Eating healthy food can do amazing things for your skin. Here are five things you should eat and drink more of for healthier skin. 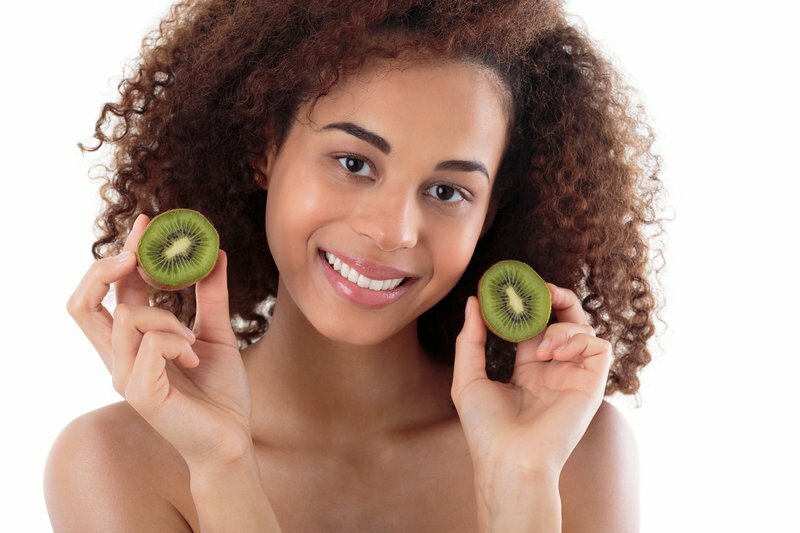 Not only do kiwis look and taste good, but they also do wonders for your skin. Kiwi contains Vitamin E, which is a very powerful skin antioxidant that will keep your skin looking youthful. 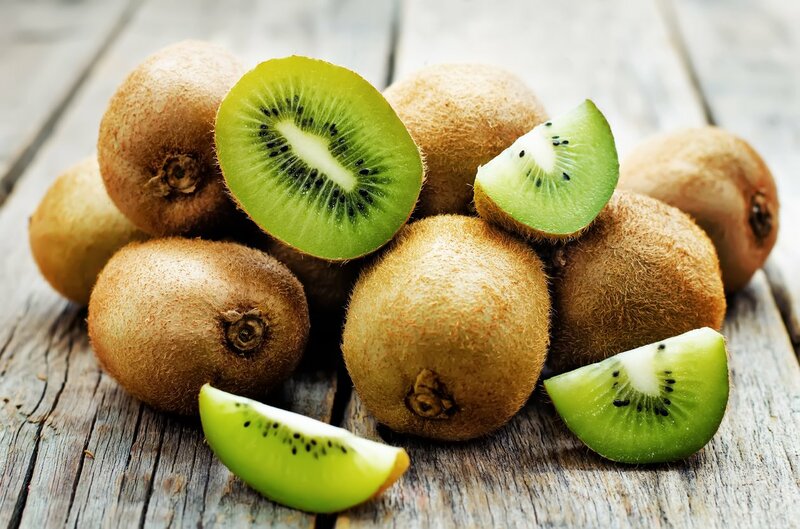 Kiwis are also known to protect your skin from the effects of the sun, help keep it rejuvenated, and fight acne! 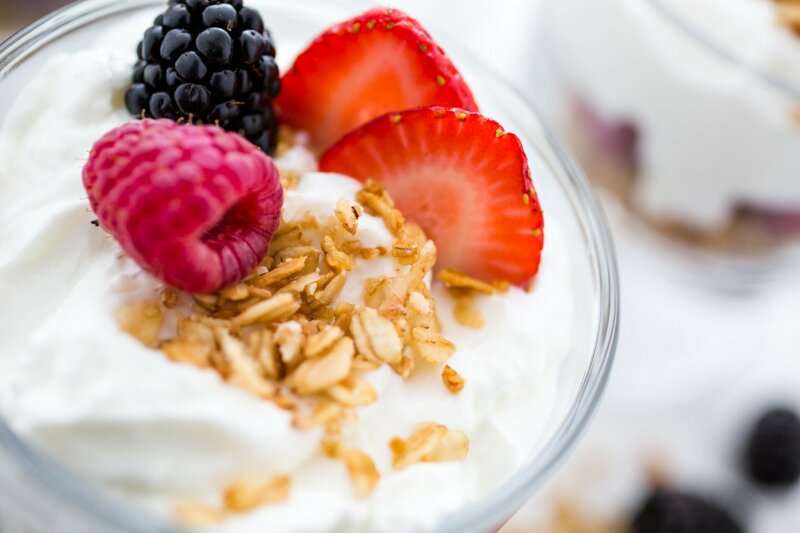 If you want smoother skin, then you might want to try eating some yogurt. The breakfast staple contains proteins that help prevent wrinkles. But be sure to eat healthy varieties like Greek yogurt. Drinking water has many benefits for your body, and without it you could suffer from dehydration, constipation, and other problems. Your body is roughly 60% water, so water is not only crucial for the functioning of your body, but it also does wonders for your skin. 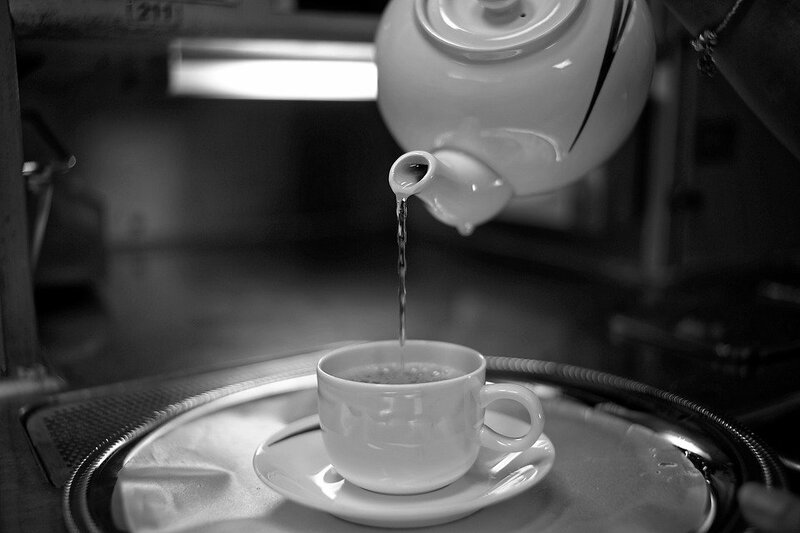 It can help improve your skin's elasticity, keep it hydrated, and give you an extra glow! 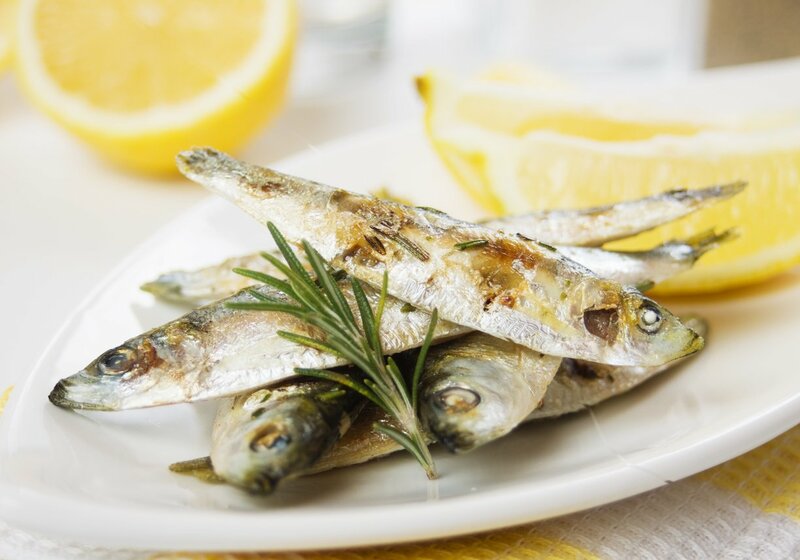 Sardines are rich in omega-3 fatty acids, particularly the DHA anti-inflammatory variety. They help prevent acne, which health experts say is caused by inflammation. We saved the best for last! Chocolate has amazing skin benefits. But not just any chocolate - dark chocolate, especially ones with 70% cacao. 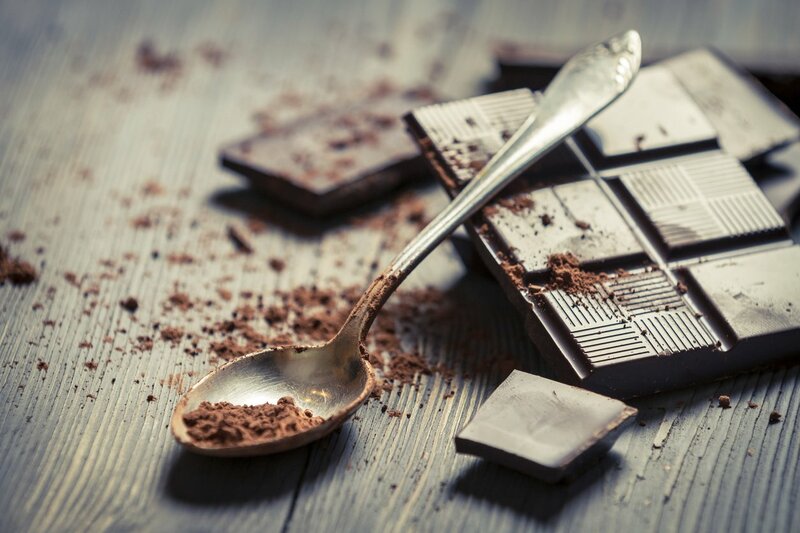 Dark chocolate contains potent antioxidants that give you supple skin. It is also known to protect your skin from sun-induced damage.